It is often assumed that brothers should automatically represent the same countries. They are brothers after all. The rule of football, however, allows brothers to be eligible for different national teams. Check out the list of football stars who are brothers slugging it out for different national teams. These two brothers are the first brothers in the history of football to play against themselves twice in the world cup! While Jerome hoists the flag of the German National team, Kelvin-Prince is a proud Ghanaian. Granit is more popular than his brother; being a player of Arsenal Football Club. Although they both represented the Swiss youth national team, they are playing for two different national teams at the senior level. 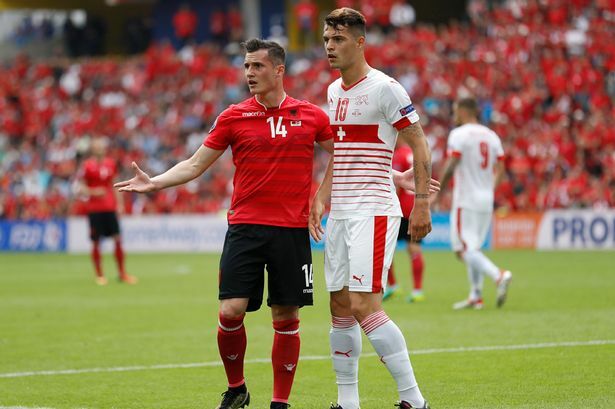 Granit represents the Swiss national team, while Taulant represents Albania. These two brothers with deft touches have chosen to play for two different countries too. Thiago represents the Spanish national team while Rafinha has pledged his allegiance to the Brazilian national team. Paul Pogba is one of the most expensive football players ever when he transferred from Juventus to Manchester United. He is a current World Cup winner with France while his brother represents Guinea. Christian was born in Italy while Max was born in Australia. Interestingly, they both chose to represent the countries of their birth. 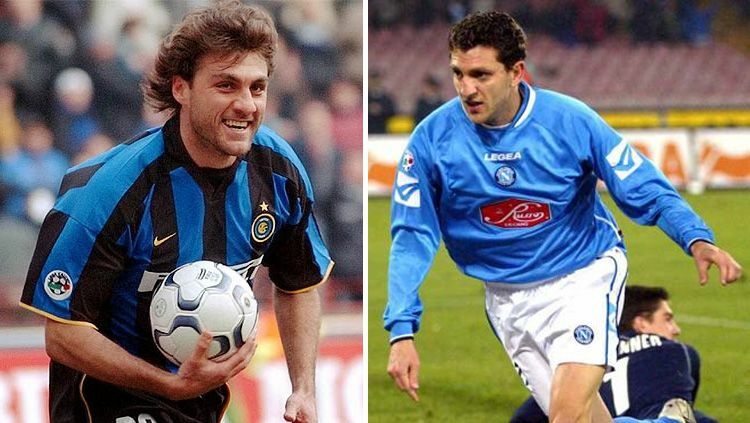 Christian scored nine goals for the Italian National team in 1998 and 2002 World Cups.